Our Customers Love Us & Our Computer Services! 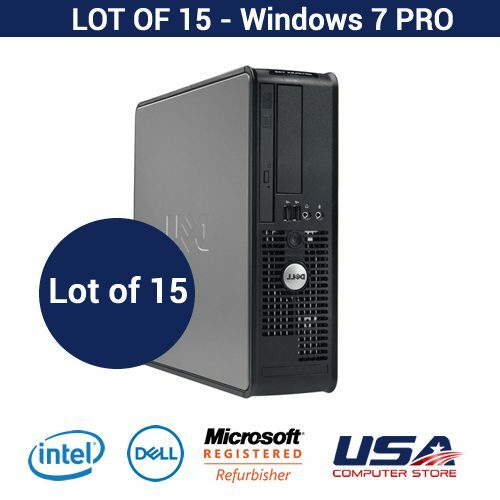 We work on all computer brands and models. USA Computer Store is located in Fort Lauderdale Florida, you can reach us on Yelp, Bird Eye Reviews, Yellow Pages, and Go My Local. You can call us at (954) 580-7843 or stop in at our office Monday through Friday 10 AM to 6 PM, or Saturday 11AM to 3PM. We are also located near the Hugh Taylor Birch State Park, the Fort Lauderdale Beach, and also the Fort Lauderdale–Hollywood International Airport. If you want to get from the Fort Lauderdale-Hollywood International Airport (FLL) to our offices then follow these simple and easy directions. When you are ready to leave the Fort Lauderdale-Hollywood International Airport (FLL) follow airport Drive until you get on Interstate-595 West. Follow Interstate-595 West to the Interstate-95 North exit (10A) and follow signs for Route 842 once on the exit. Keep left and merge onto Interstate-95 North and follow Interstate-95 North until you take exit 32 towards FL-870 East. Continue on FL-870 East/NW 50th Street/West Commercial Boulevard, then continue to NE 12th Avenue. Follow North East 12th Avenue until you see our store located at 4820 NE 12th Ave.
One Stop Shop for all my computer needs. Great customer service, this guys will go above and beyond! They really understand technology and most important , they understand what customer service means.